Optometry center in Mansfield TX. 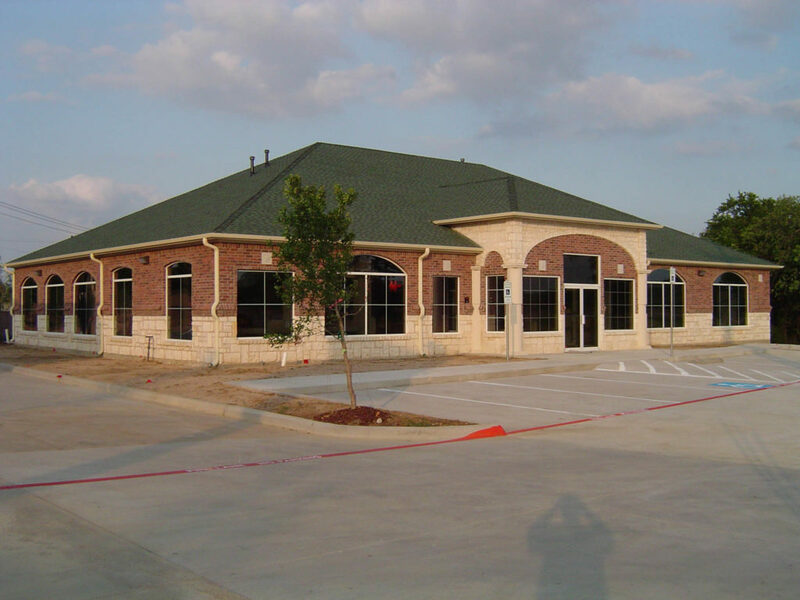 Built in 2008 in Mansfield TX, this commercial building features extensive custom interior finishes. deployment was a great first step. Your follow-through to clear all of the hurdles was exemplary.